If you live in the city and you need any work done on your garage door, don’t hesitate to call All American Door Co. We are the go-to for Savage garage door installation, maintenance and repair specialists, and are proud to serve this community with top-of-the-line products and service to safeguard families and property. Punctual, courteous and efficient service! I had a broken spring. Nick was great, really nice and he works fast. He replaced the spring and also a broken hinge. Honestly the price seemed a little high, but I guess for the convienence it was worth it. Great good!! Beat looking garage door on the block!! Great company doing work at an excellent price. The entire team from the estimator, to the office personnel and the technicians who performed the work were all wonderful to work with. I would recommend them to others any day of the week. Great service, techician was very knowledgeable and answered all my questions. Prices was also better than the other quotes I received. service tech arrived within window and called ahead, put in new opener quickly and left the job site neater than it was when he arrived. What more can you ask for? All American responded on the day I called...Nick was very helpful and presented all of the options available to fix or replace our garage door(s). 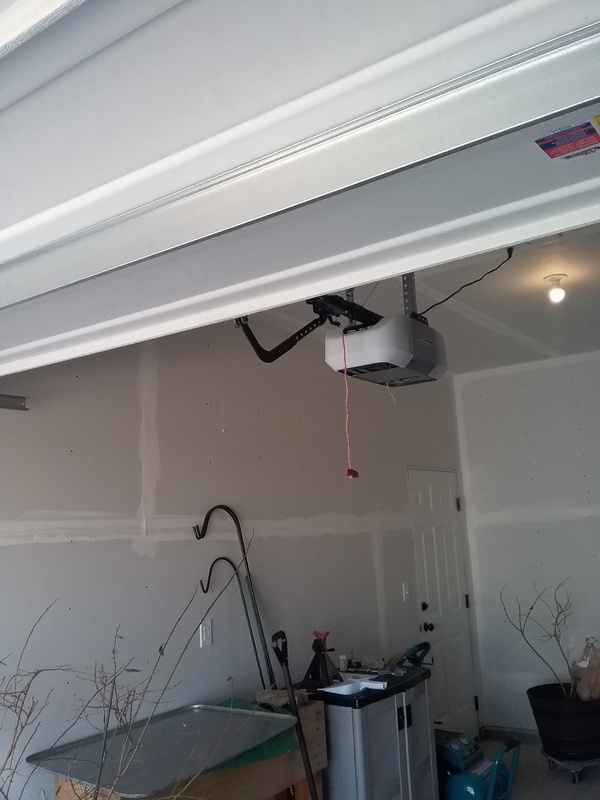 The All American Door Co. technician was able to trouble shoot and hopefully solve the issue we were having with our garage door sporadically jamming over the past year. Like any good problem solver, the technician attentively listened to the problem and asked questions about the garage door's maintenence and product history. I appreciated that the technician was able to explain each area of the door system to me so as a homeowner, I had gained a little more knowledge on another component of my household. 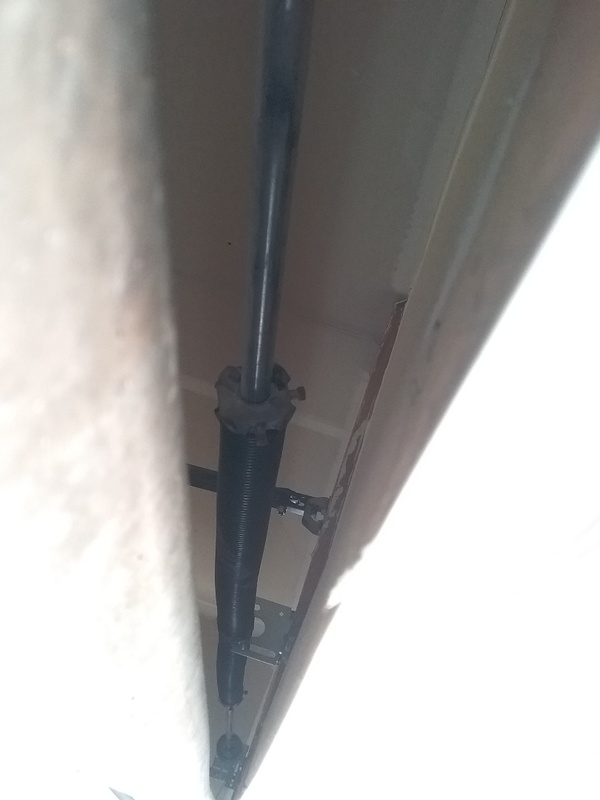 I was also impressed on how the technician could immediately spot how the rolling wheels in the garage door track, presumably the same wheels that came with the original door, were in fact too small for the track, which could be one if the reasons our door shook and made so much noise every time the door was activated. The technician replaced the rollers and did a complete maintenance check. The coupon discount was applied for maintenance and I aporeciated a discount for the new set of rollers that was currently be offered. We had a damaged panel that they replaced for us. We called Monday morning, they came out for an estimate the same day, and we had it fixed by Wednesday. Really enjoyed having Jesse here doing the work. He's excellent. Garage door service full torsion conversion on Wayne Dalton vinyl back door with windows. 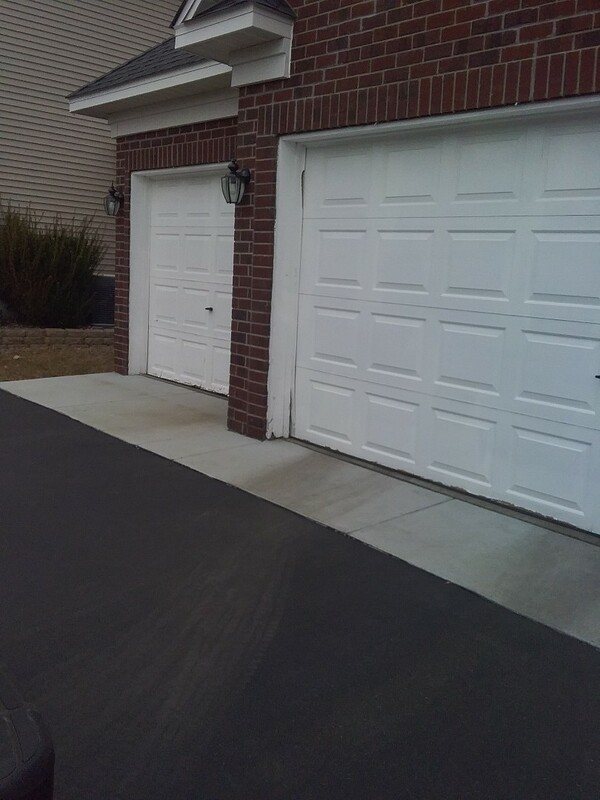 Garage door service replace torsion springs.